Rajiv Pratap Rudy had called Shatrughan Sinha very clever and opportunistic referring to his presence by the party's side whenever a whip was issued in the Parliament, in order to avoid disqualification. 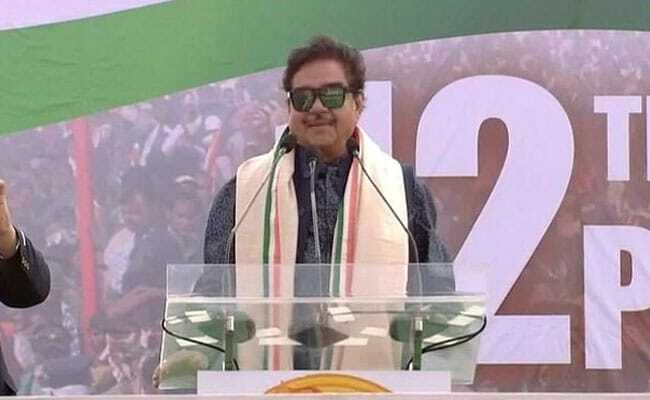 Shatrughan Sinha on Monday took a veiled dig at party spokesman Rajiv Pratap Rudy. Disgruntled BJP leader Shatrughan Sinha on Monday took a veiled dig at party spokesman Rajiv Pratap Rudy, saying he could only feel sympathy for the former union minister who has been under lot of pressure because of being sidelined. 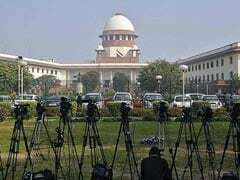 Mr Rudy had called Mr Sinha very clever and opportunistic referring to his presence by the party's side whenever a whip was issued in the Parliament, in order to avoid disqualification, and added that he was sure the BJP would take cognizance of his presence at the Kolkata rally and take a call. In 2014, when he won from Saran defeating RJD supremo Lalu Prasad's wife and former Chief Minister Rabri Devi, he again became a Union minister but resigned in 2017 amid speculations that he might have been asked to put in his papers since Prime Minister Narendra Modi was reportedly dissatisfied with his performance.